Elevating the everyday experience. 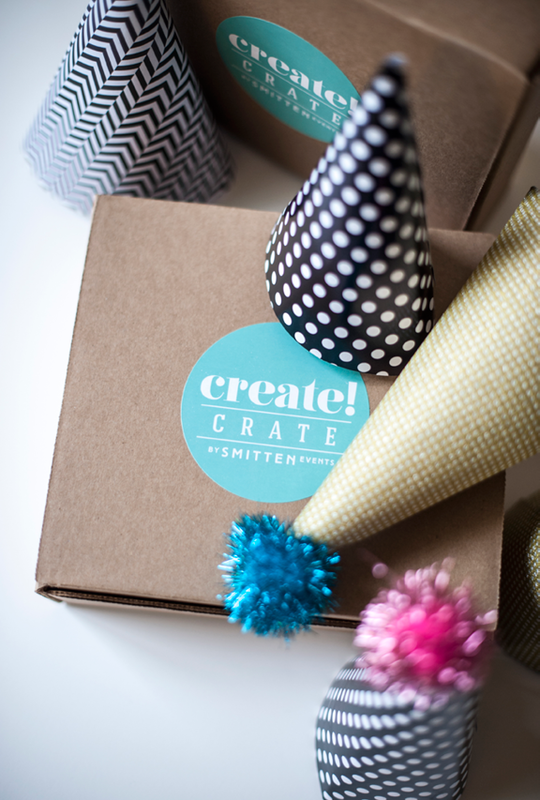 That's the core effort of the creative ladies of Smitten Events as they plan celebrations from weddings to dinner parties to any reason really to celebrate life. Now they're working on packaging a bit of that love for celebrations in a convenient little box. 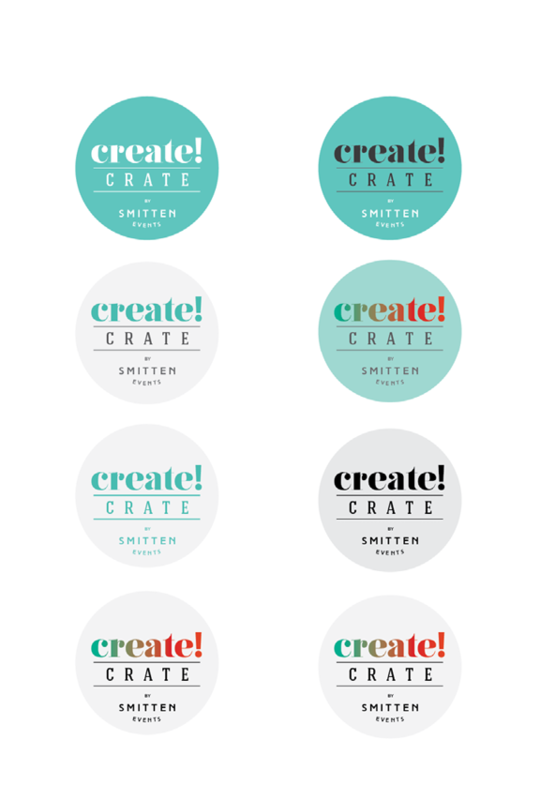 When my friend and Smitten co-founder Lori Spicer-Robertson first introduced me to the idea of create! crate, she described the mom with young school-age kids trying to contribute to the numerous in-class holiday parties or thank you teacher gifts. She was describing moms like other Smitten co-founder Erika Conley who first brought the idea to the team. For the busy mom, this can get overwhelming trying to design a cute theme and finding all the pieces to pull it all together. I personally could relate to the anxiety and was immediately sold on the idea. 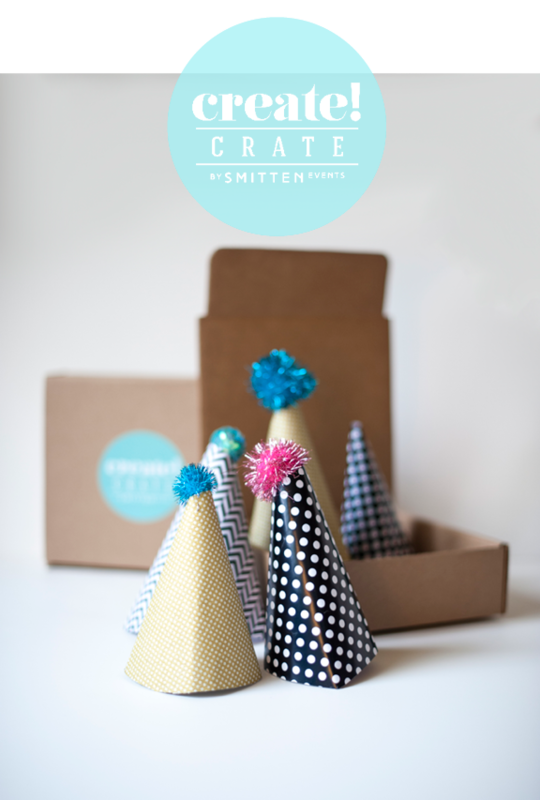 Each crate would contain one designed theme each, such as New Year's, Valentine's Day, First Day of School and many others, with the non-perishable items needed to craft the party elements or party favors. Ideas would be easy enough for parents and kids to create it together. The intent was to save time for busy parents but really anyone who wants the convenience and design can order a crate. 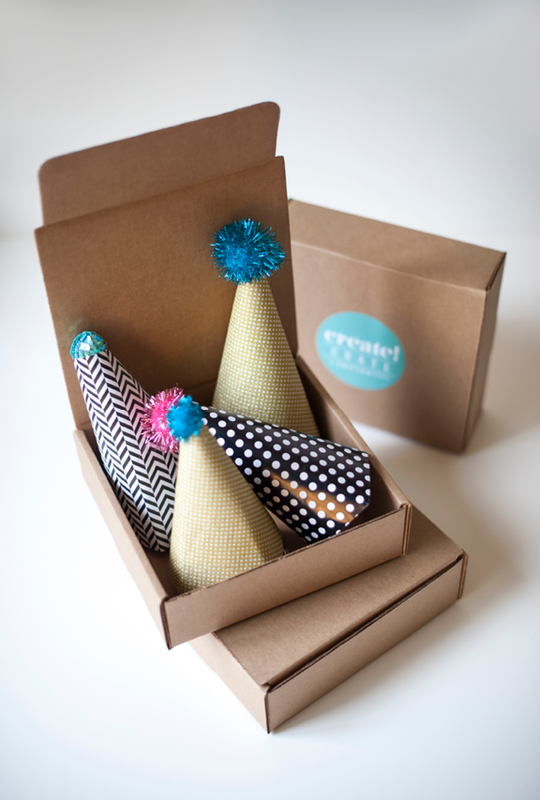 Our favorite celebration ideas delivered to you. create! 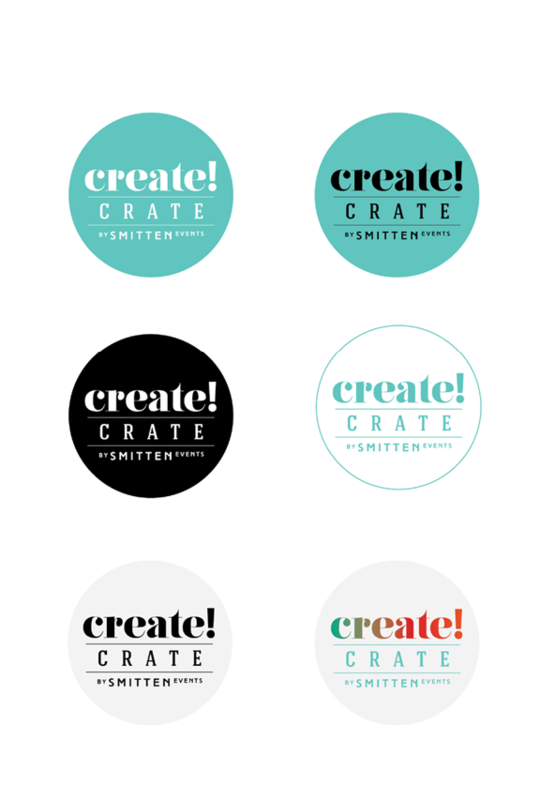 crate launching soon. 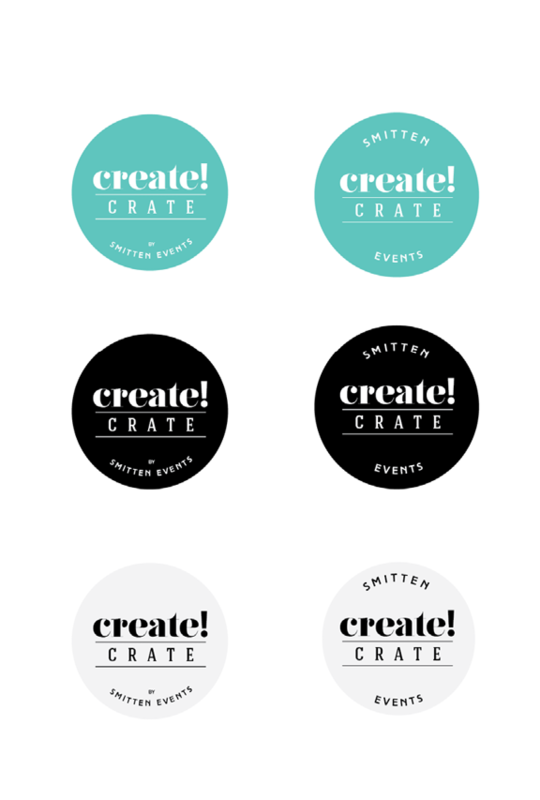 Find out more about Smitten Events here. This is so innovative + neat. I can't wait until this launches! Thanks Kim. You'll be the first to know!